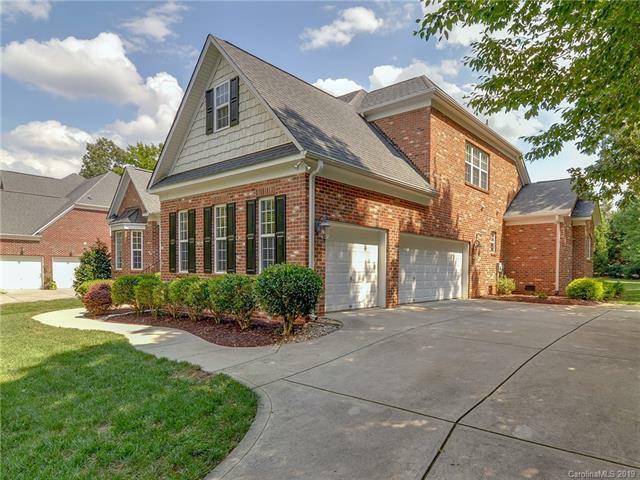 This Executive Full Brick home is located on over a acre on a cul de sac in the desirable neighborhood of Champion Forest directly across the street from highly rated Cuthbertson Schools. The home offers an awesome open floor plan for entertaining. The kitchen is massive w/breakfast bar for 4, a generously sized eat-in area that flows seamlessly into the GR. 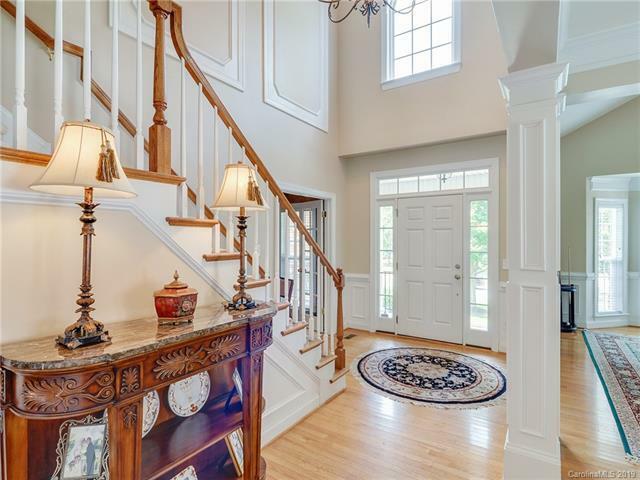 The 2story GR is full of light w/windows to the ceiling. 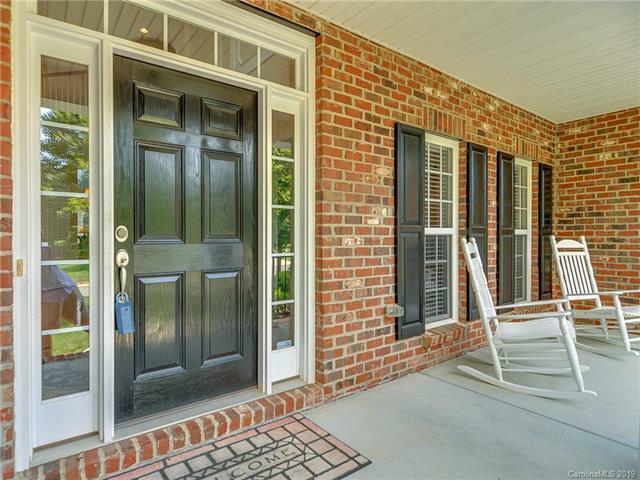 The 1st floor also offers an office w/French doors, DR and formal LR. Dont need a LR? Its perfect for a pool table! You will also find the convenience of the MBR on the main level. Master bath has dual sinks, garden tub, and w/i closet. Moving upstairs are 3 more BRs, 2 full baths and a good sized Bonus. There is an unfinished w/i attic space perfect for storage. Outside is a large level lot with a brand new paver patio, fire pit & sitting wall, & a large driveway pad for add'l parking. Community Amenities include a pool w/cabana, playground & walking trails.